Though home sales and prices are rising again, suburban homebuilders have been slow to crank up construction. Yet the rebounding local economy could change that. 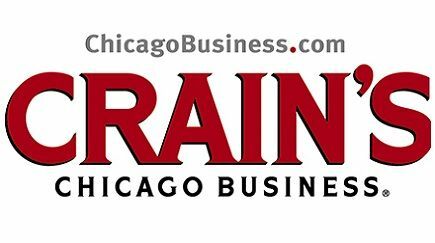 "We're in the first or second inning of a long game," said James Pape, an Associated Bank senior vice president and the bank's Chicago market manager for commercial real estate.